I say this in many of my posts on other languages, but if you want to know how to learn Italian fast, one easy trick is to start with cognates. Thanks to its Latin and Italian sources, English language has lot of similarities with Italian. These similarities are called cognates, have same or similar spelling of Italian words. We will divide cognates in groups. 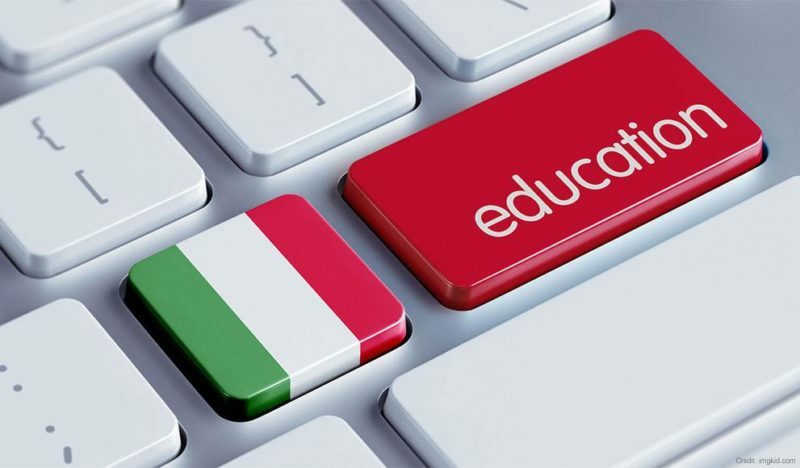 If you want to know how to learn Italian fast, try picking up the following rules for Italian – English cognates. Was that a bit too abstract? Here are some examples to illustrate Italian and English cognates. Like I said, if you want to know how to learn Italian fast, picking up on cognates is the way to go.